Lunch & Learn - "How to run and grow a Creative Service Company"
Name: Lunch & Learn - "How to run and grow a Creative Service Company"
Creative Business Owner or Free Lancer? Marketing Manager? Are you in a Creative trying to operate in the Business World? Finding business as well as running and growing your business is a challenge everyday. Freelance, Subcontractors or Employee issues, Project Management and Scheduling, Cash Flow between and during projects, Lead and Sales Generation, Growth (good or bad)?, Sales, Making Money? All these 'opportunities' and more. "Learn from the Pros!" 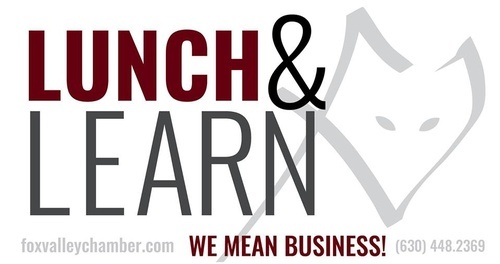 Come join us for Lunch (paid at event) and Learn about Running your Business ($10 fee members, $15 for non-members). 7/? ?/18 Date TBD Global Brew Tap House. St Charles.